Orthodontic Treatment: This is one of the permanent treatment solution for spacing where we can do complete movement of tooth is done by employing braces.This method consumes more time but gives permanent solution. 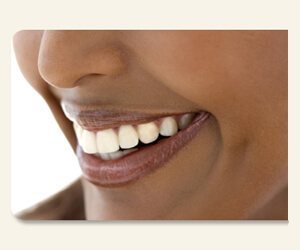 Dental Veneers: This treatment is considered one of the best treatment for dental spacing.There are two types of Veneers ,former type is direct veneer which is preferred because of its not invasive nature and later one is indirect veneers that employs composite or porcelain materials which is used to close the spacing. Bridges or Crowns: This treatment is used generally in the case where we cannot opt for veneers.The spacing can be treated by closing the gaps by extending the tooth.